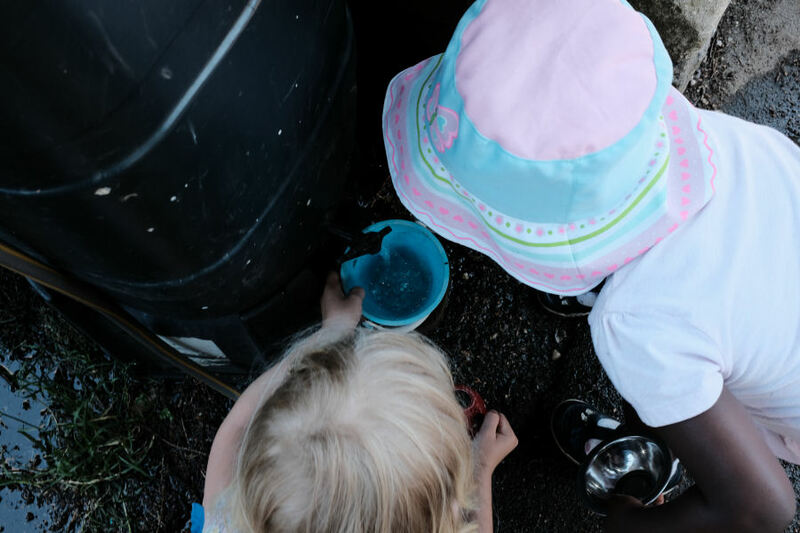 Children will need to bring in a bag of spare clothes in case of ‘accidents’ or if they require a change after messy or outdoor play. This is to be left in a bag on their coat peg in the cloakroom. If your child is still in nappies, please remember to bring in some spares.